I’m declaring this summer to be epic! 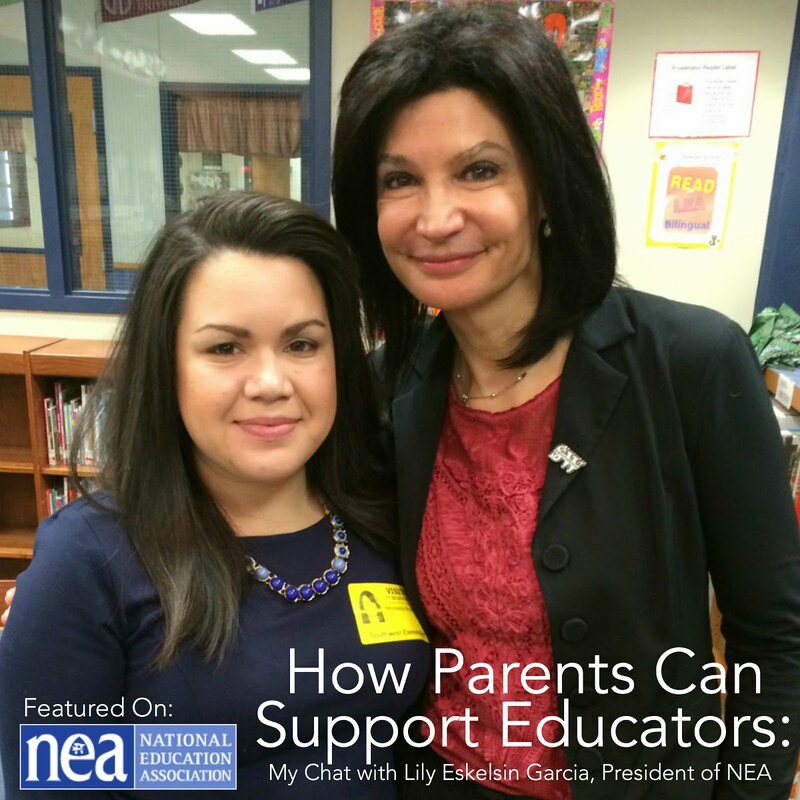 Our family dynamics have changed a bit and I’ll be spending the most time I’ve ever spent at home with my kids. All 4 of us, at home, all day, all summer long. 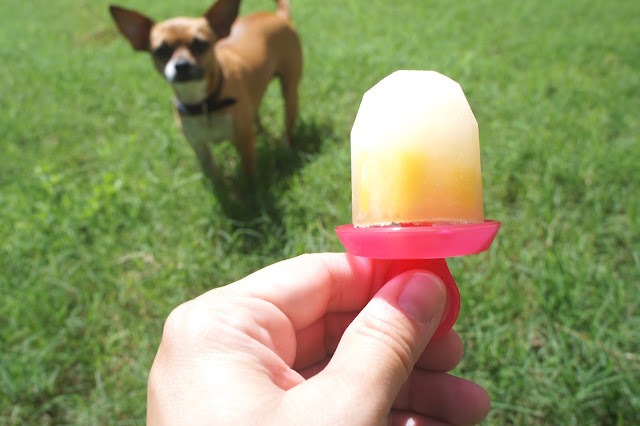 So, to keep us all sane, I’ve got a few things up my sleeves: making ice pops, indoor games and summer movies! Ice pops are 100% made to be eaten outside after working up a bit of a sweat! To get us to enjoy the outdoors and keep active, we’ll be making lots! 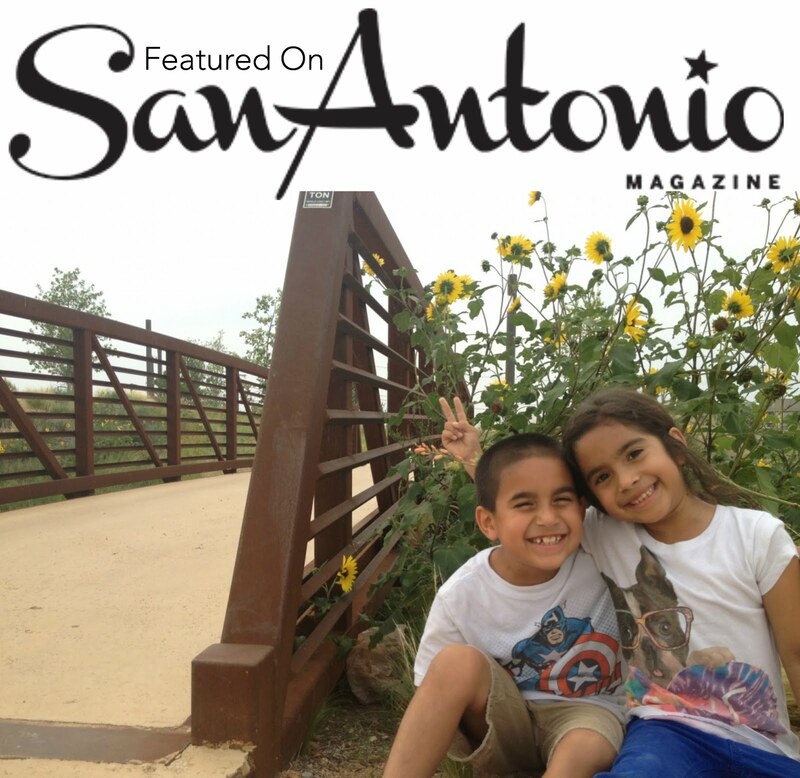 Because our Texas heat is no joke, we’ve got to keep ourselves busy inside, too. 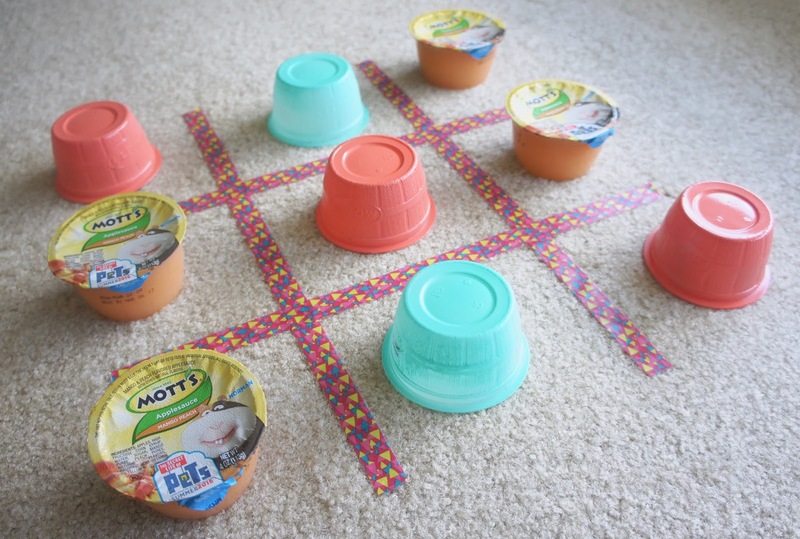 Oversized games make playing a regular old game much more exciting, so we’ll be making a floor tic-tac-toe game with Mott’s® Applesauce Cups and washi tape. Spray paint Mott’s Applesauce Cups and let dry. 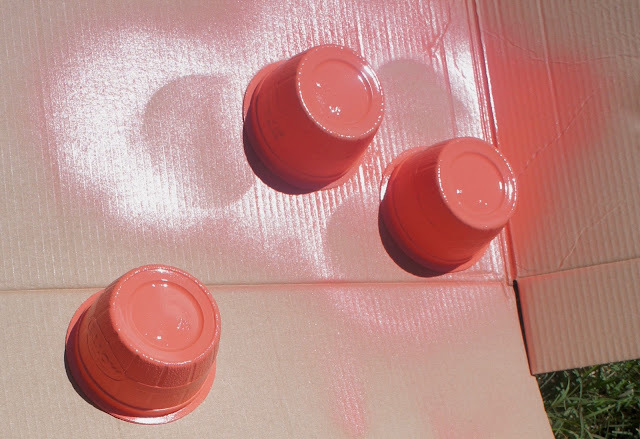 Use two different colors for the pieces. 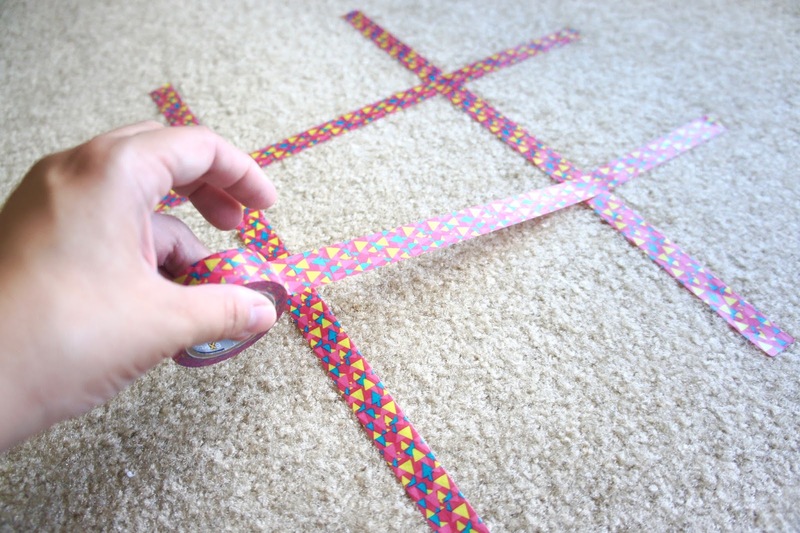 Take washi or paint tape to make the tic-tac-toe board on the carpet or floor. Challenge the kids to a game! I can already see my daughter imagining the entire room covered in tic-tac-toe to make a massive game! 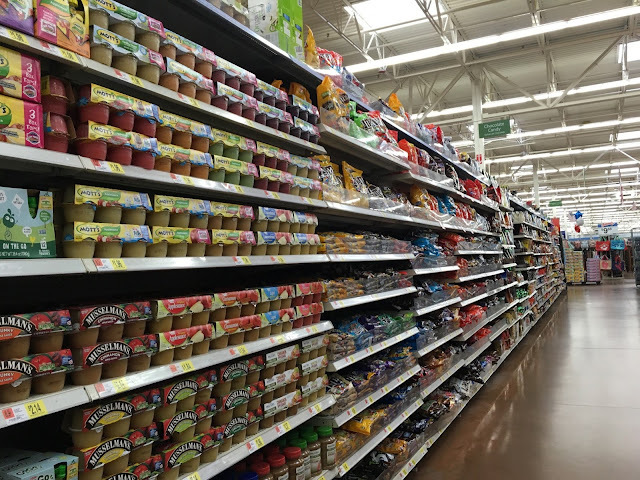 In an effort to get the kids to eat more nutritious snacks, I'm keeping Mott’s Applesauce Cups and Mott’s Apple Juice 8oz 6pks in the refrigerator for easy access! By mid-summer, I can guarantee we will have enough applesauce cups to do it! Next up is going to summer movies, and Mott’s has two great offers to get free tickets for The Secret Life of Pets! 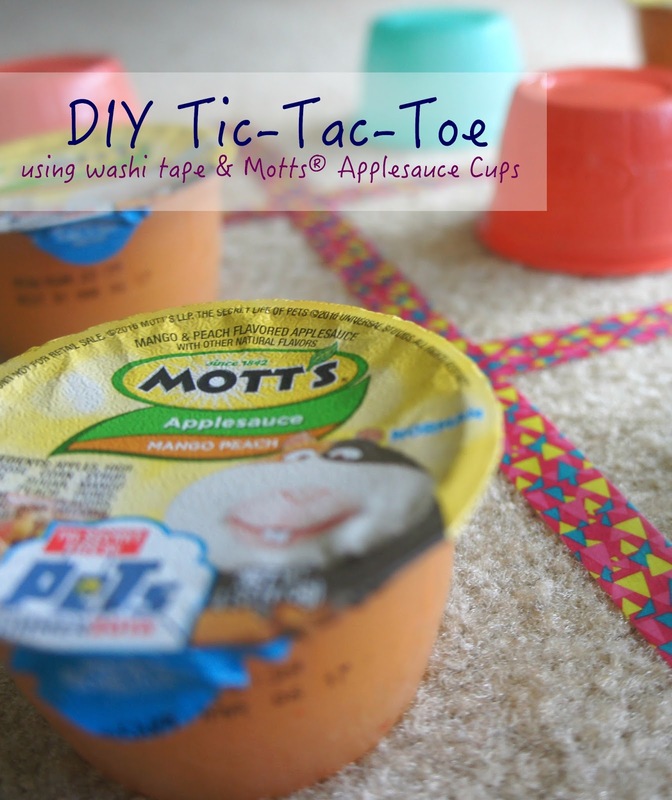 It's easy to find the Mott's packaging with the super cute packaging and it's easy to redeem! 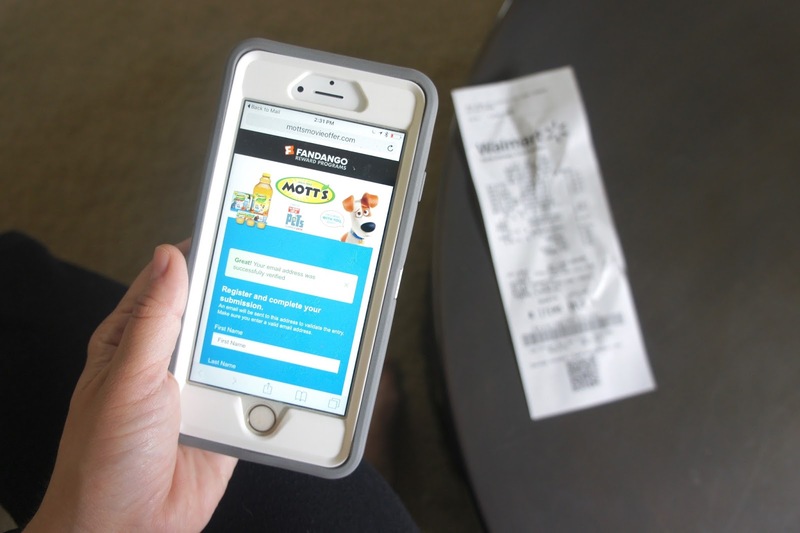 After purchasing the products, take a picture of your receipt and register for your tickets online! We purchased all 5 items from the same aisle at Walmart and can’t wait for the movie to release on July 8th! 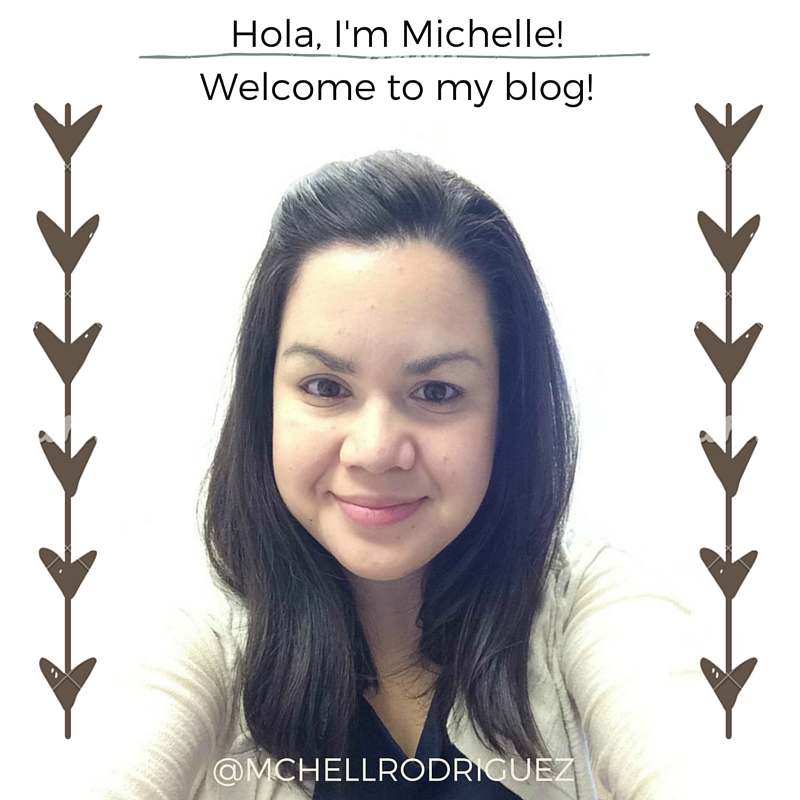 I’d love to hear how you keep the family entertained during the long summer days! This will be my first summer at home, so I’m taking all ideas!